Kodak jumps on the beat from Drake's "More Life" track. Fresh off of releasing his Project Baby 2 album last week, Kodak Black has shared a new freestyle over Drake's "Do Not Disturb." 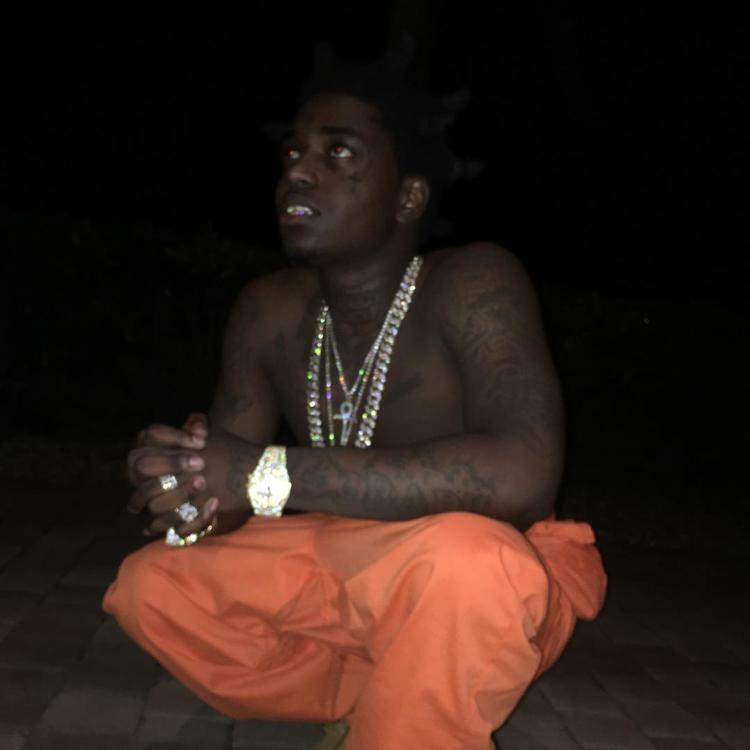 Uploading the new track to YouTube, Kodak is seen in the video vibing out to his new bars. Rather than laying a hook, Kodak takes the proper freestyle route and delivers one long verse before harmonizing with the Snoh Aalegra vocal sample in the closing moments. From the opening couplet, the South Florida rapper is coming from a contemplative place. "Couldn't even make it out my home, I was over thinkin'," he raps. "Am I depressed or stressed? 'Cause I don't even know the meanin'." Later on, he hints that just because he just dropped a new album (his second of the year so far), it doesn't mean that his prolific output will cease anytime soon ("I might wake up, drop a mixtape for no reason"). Later, he vents about someone close to him caught in the prison system. "Reminiscin', wishin' my lil' brother wasn't incarcerated / Ya birthday Sunday, we just always end up locked up, ain't it?" Kodak is a controversial figure in rap. He is currently facing charges of sexual battery in South Carolina. Last week, comedian Eric Andre spoke out against Kodak and fellow South Florida rapper XXXTentacion, both of whom have been accused of violence against women. "racism, sexism, homophobia - it's all bigotry. it is all part of the same systemic evil that keeps people subservient and disenfranchised," he wrote. "1 out of 3 women are beat, raped, or murdered in their lifetime. that’s 1 billion women. Shits got to stop. No more apathy or indifference." 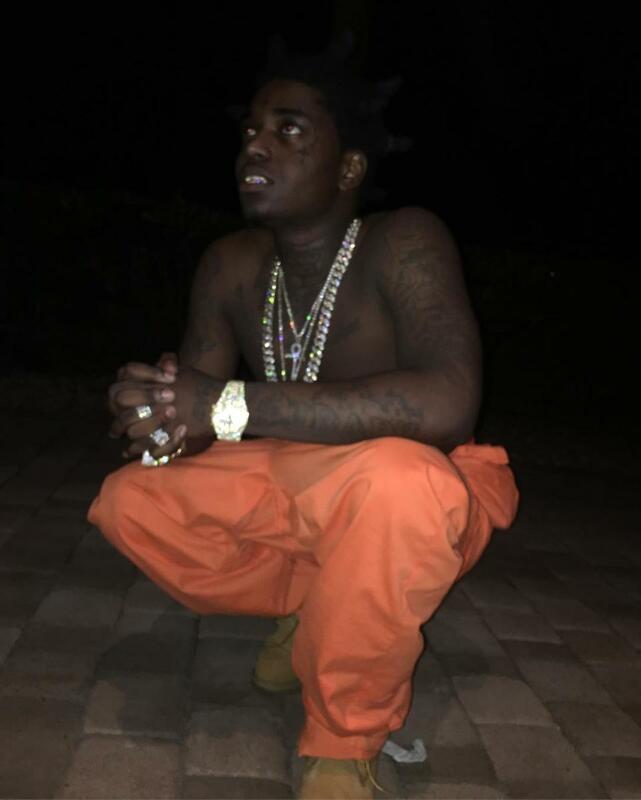 Kodak's Project Baby 2 is the sequel to his 2013 breakthrough mixtape Project Baby. It features guest appearances from Offset, XXXTentacion, and JackBoy, as well as production from London On Da Track, Frank Dukes, and Ben Billions. You can stream the full project here. PartyNextDoor Drops Late Night Jam 'Put It On Silent"